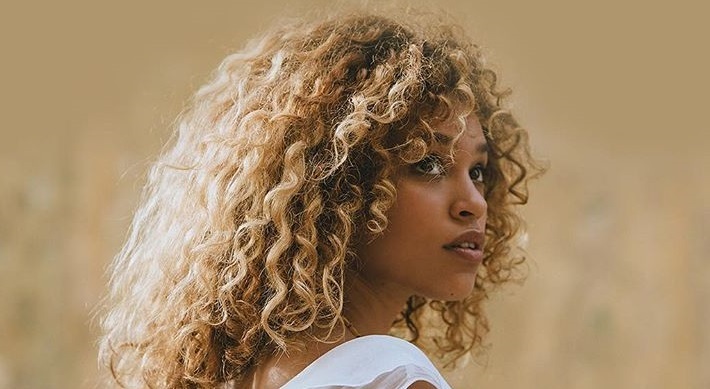 Izzy Bizu has enlisted Digital Farm Animals for her upcoming debut album. “Had a lovely jam with @digitalfarmanimals sippin’ on coconuts,” the British singer-songwriter posted to Instagram on Wednesday (March 03, 2016). Digital Farm Animals is known for producing / co-writing Dua Lipa’s “Be the One” [Warner Brothers Records], Alex Newell’s “Devilish” [Big Beat Records] and Rudimental’s “All That Love” [Asylum Records]. The hitmaker – real name Nick Gale – also worked with the likes of Anne-Marie [Major Toms], Taya [Atlantic Records], KStewart [Warner Brothers Records], JONES [37 Adventures] and Sigma [3 Beat Music]. 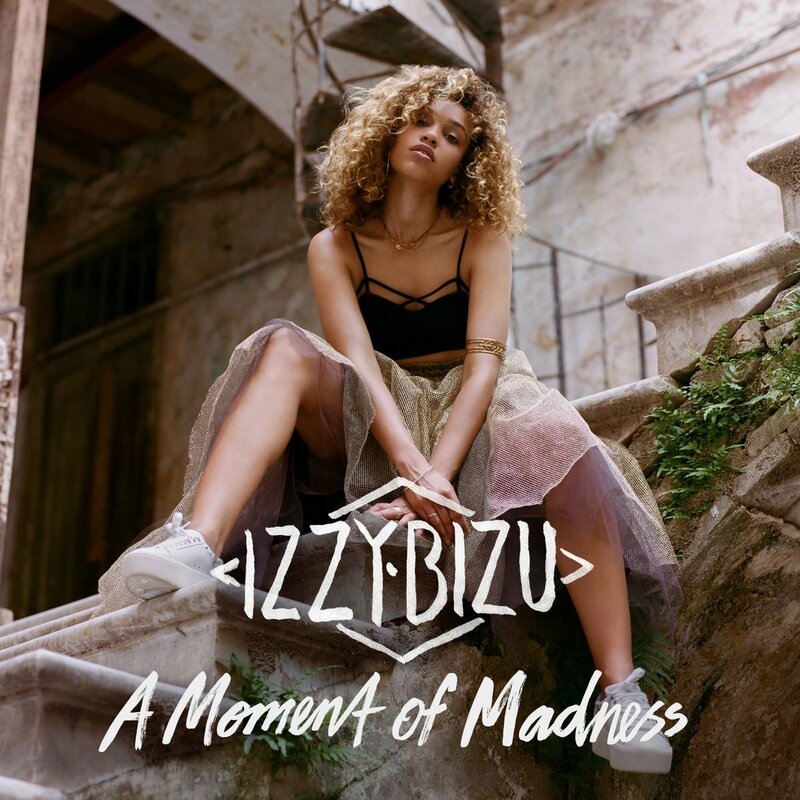 Meanwhile, Bizu will release her first studio collection “A Moment of Madness” – featuring singles “Mad Behaviour,” “Give Me Love” and “White Tiger” – on June 17 through Sony Music Entertainment / Epic Records. 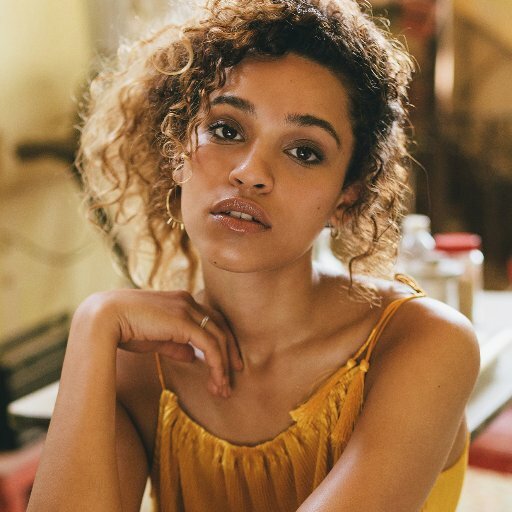 Other album contributors include Jonny Lattimer (Ellie Goulding), Paul Herman (Natasha Bedingfield), Justin Broad (Raleigh Ritchie), Adam Argyle (Gabrielle Aplin), Luke Juby (Emeli Sande), and Jonathan Lipsey (Laura Welsh). 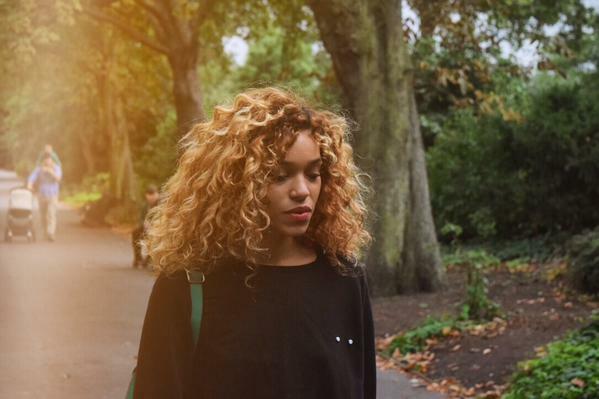 Watch an exclusive live performance of “Mad Behaviour” below.